“Is that a Lisa Von Tang?” is a question you could get used to. Born in Canada and having spent the last 10 years living in Singapore, designer Lisa has created a brand of clothing with such distinct personality you could hardly mistake. Her oriental roots are infused in the designs of Lisa Von Tang, once known as Chi Chi Von Tang with a focus on luxe streetwear. 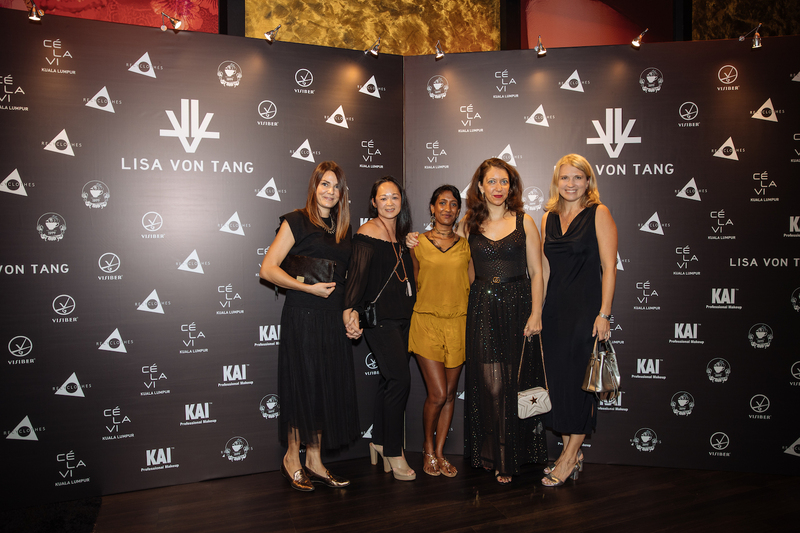 Known fondly now as Lisa Von Tang, or simply LVT, the brand has evolved and has even been worn by celebrities including Adriana Lima, Cara Delevingne, and Mick Jagger. 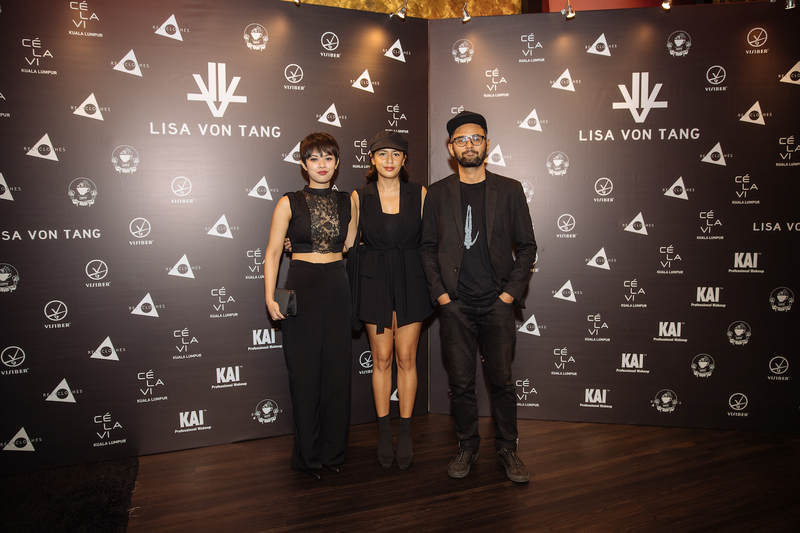 LVT recently hit a big milestone: the opening of its first Malaysian store in Starhill Gallery. 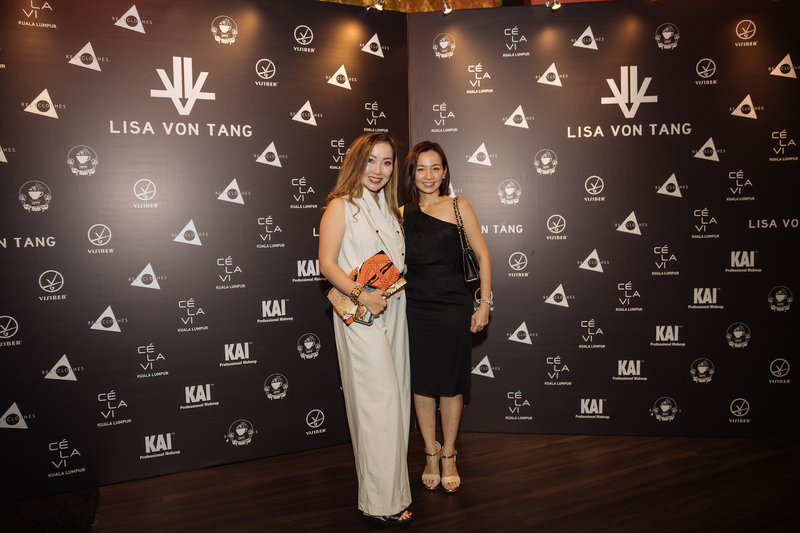 The big news was celebrated in Cé La Vi in collaboration with Recyclothes, the fashionable charity championed by Rebekah and Ruth Yeoh, Yi Ping Teo, and Melissa Yang. 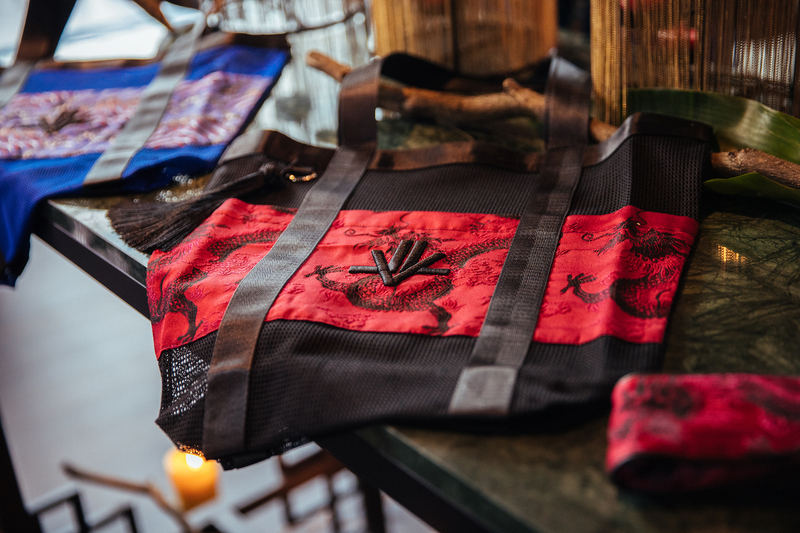 Instead of a typical fashion show, the brand made an impression via performance art; a Five Elements Show with dancers and storylines paying homage to the earthly elements that have inspired LVT’s line of scents. 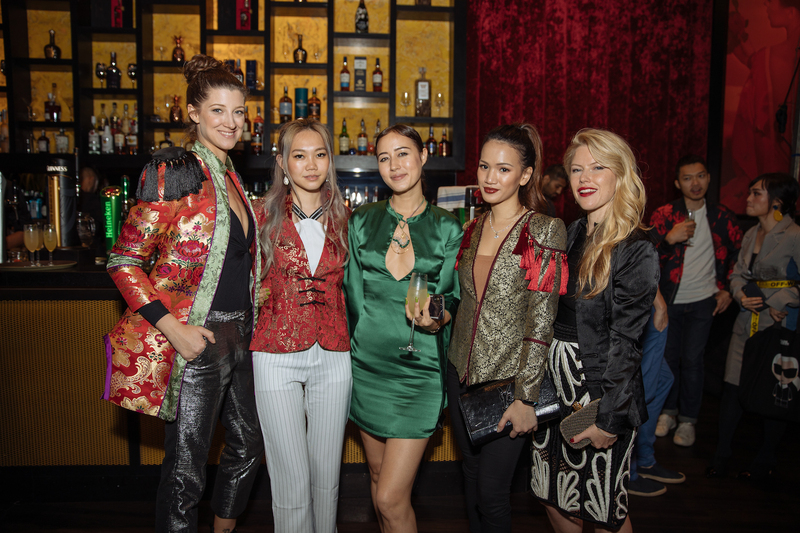 The show marked the brand’s second appearance in Kuala Lumpur where previously, a pop-up event was held in Nobu.